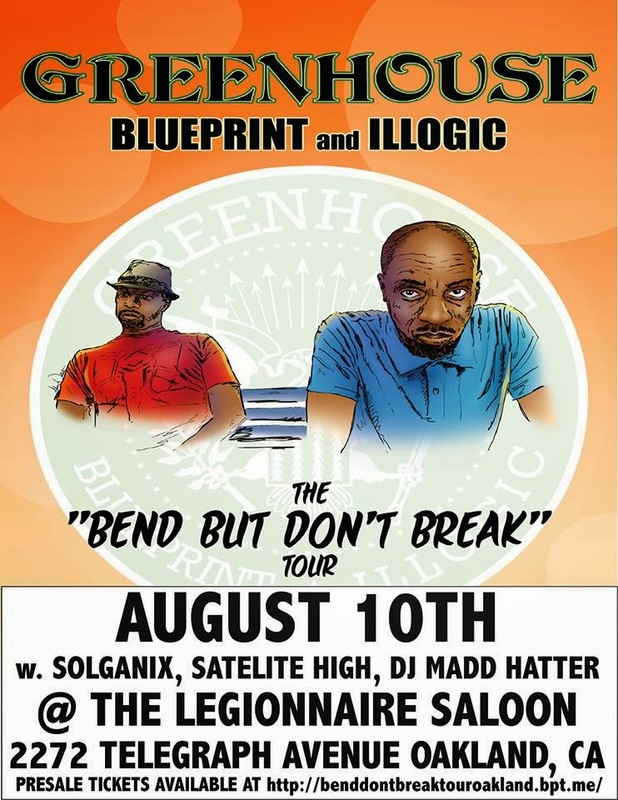 Solganix is excited to announce an upcoming set opening for Rhymesayers’ Blueprint & Illogic: The "Bend But Don't Break" Tour, when it stops in Oakland at the Legionnaire Saloon. It's all going down on Saturday, August 10th at 9:00pm. We'll be joining special guest Davu Flint, Satelite High, and Dj Madd Hatter(Madd Caesar). Check out the SHOWS page for more details and join the FB event! Spread the word and seeya there! For your listening pleasure, we've dropped some of these fresh joints from the Brick & Mortar Music Hall for free download. Thanks for the support!!! Check them out here, and spread the music! 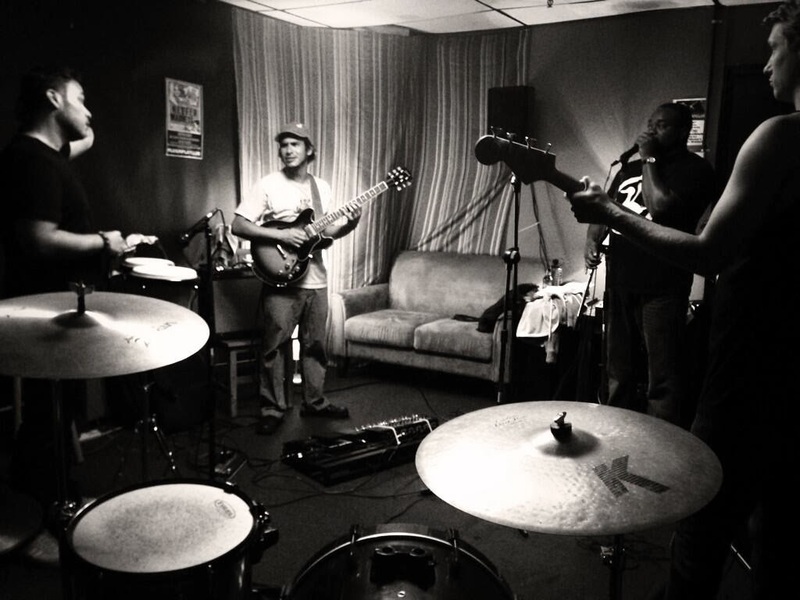 Kickin' it in the practice studio. We have some summer shows in the works, expect an announcement soon! 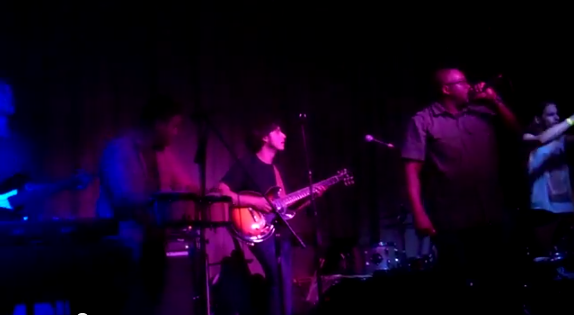 The crew opened for Breakestra this past Saturday night. Big ups to Kara for capturing this moment. We had a great time and were glad that so many people came out to support us. Look for us at a venue near you soon!!! More to come. Put It Up - our take on the Vin Roc produced track.